A sincere thank you to all those who were able to attend the “Responding to Racism in Social Media” workshop. On October 25, 2014 the workshop was held at the Walker Art Center to discuss our experiences and put our knowledge together to co-create tools for use on social media platforms. Have you ever read something on social media, got angry at the ignorant comment but then not know how to respond?!?! The ways in which we encounter racism on social media often vary. It can meet us in ways such as an anonymous comment on a YouTube video or from a much more personal encounter such as a seemingly harmful quip from a Facebook friend. Join us for this free and exciting workshop co-hosted by Community Action Against Racism (CAAR) and Line Break Media! 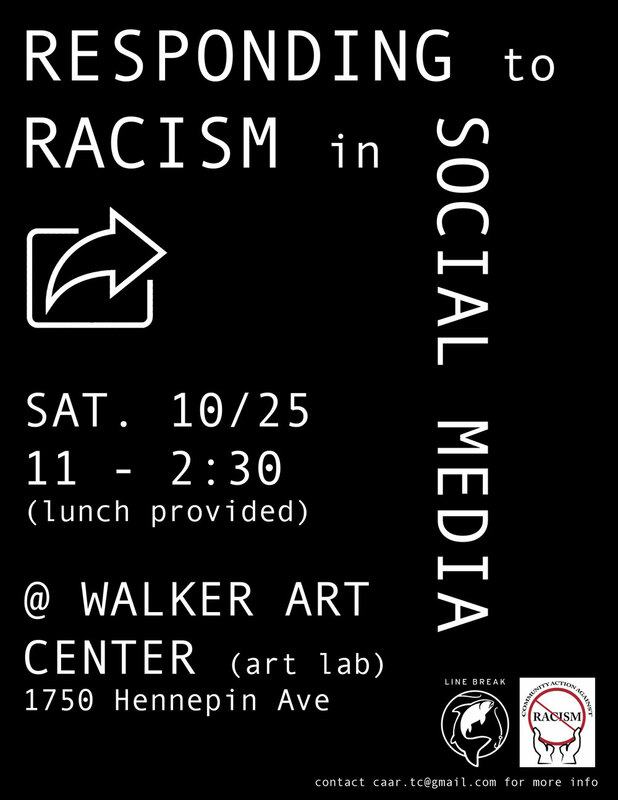 We will explore the various nuances in responding to racism on social media. This workshop will be build on the collective knowledge we all have in what has worked well and definitely not worked! You will also walk away with tangible tools. We hope you can join us in this interactive, engaging workshop! To get to the art lab, enter the Walker through the Vineland Place road entrance (by the Sculpture Garden). Once inside, head straight back towards the elevator and take the small staircase down towards the bathrooms. The art lab will be on your right. Please RSVP for this workshop by 10/23 via our Facebook public event page or by email CAAR at caar.tc[at]gmail.com so we have an accurate headcount for food. We hope you can join us! Please help us spread the word about this great opportunity! Join us for our upcoming general membership hangout! We will be discussing updates on the Hmong Hunters Campaign and our upcoming workshop that deals with responding to racism on the internet. Existing and new community members are welcome!! Enter the Walker through the Vineland place entrance. Head straight back towards the elevator and take the small staircase down towards the bathrooms. The art lab will be on your right. Let us know if you have any issues and/or actions you want to bring to CAAR organizers. Have you faced discrimination or racism by the DNR- especially as a Hmong hunter or from DNR officers such as Officer Joel Heyn? The Minnesota Department of Human Rights wants YOUR complaint or testimony NOW. Complaints that are less than 1 year can be filed together as a class suit while they investigate the DNR in regards to K.V., a Hmong hunter who has recently filed a formal complaint. Testimonies from over 1 year ago can be used as evidence of institutional racism and interpersonal racism. Please email testimonies of the incident with your full name, email address, phone number. The testimony should include: 1) time, date and location of the incident, 2) the names of the hunters involved or affected, 3) the DNR officer name (if possible), 4) mention of any citations, 5)specific dialogue or actions seen as discriminatory or racist. 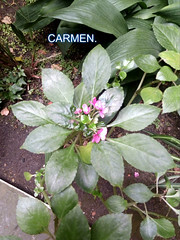 Community Action Against Racism (CAAR)’s email address is: CAAR.tc@gmail.com. For more info, please contact CAAR at: Sandy’Ci Moua, CAAR Organizer – 651-442-4321. Stay up to date with our CAAR meeting minutes! 8-26-14 CAAR General Membership Hangout is a word document with more details from our most recent hangout. Take a look at what we discussed at our last meeting, our next steps, and when the next hangout will be held. If you have any questions or would like to know more about a particular update contact us at: caar.tc@gmail.com or send us a message on our Facebook page! Our next CAAR General Membership Hangout is tomorrow 8/26 at 6:30pm at Northwest Area Foundation’s offices. Join us! We’ll be decompressing about Mike Brown, getting updates on the DNR campaign & staring to plan a workshop about how to deal w/ racism in the media! Join us for our upcoming general membership hangout! Existing and new community members are welcome!! 7:30-8:00 Plan racism in social media workshop (Eleonore & Maivncais). Small group can report out on early thinking about workshop & get feedback from the group. 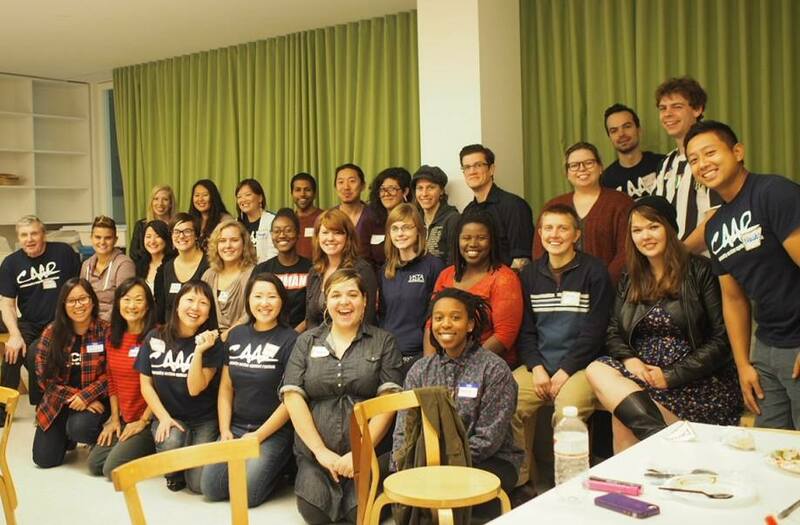 Get caught up with our CAAR meeting minutes! CAAR HANGOUT June 10 2014 is a word document with more details from our most recent hangout. Take a look at what we discussed at our last meeting (CAAR Membership Structure notes! ), our next steps, and when the next hangout will be held. If you have any questions or would like to know more about a particular update contact us at: caar.tc@gmail.com or send us a message on our Facebook page!